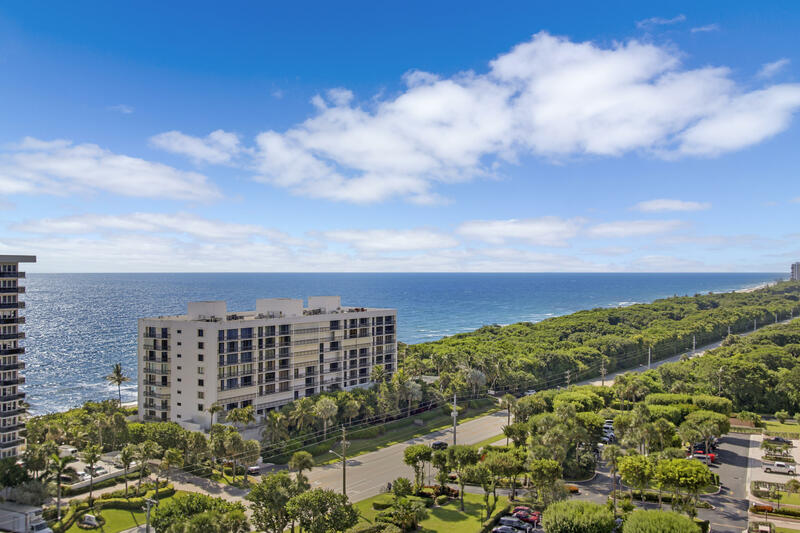 Boca Towers is located on prestigious North Ocean Boulevard. Boca Towers consists of two buildings connected by a common lobby and two story garage. There is guest parking in front of the entrance. 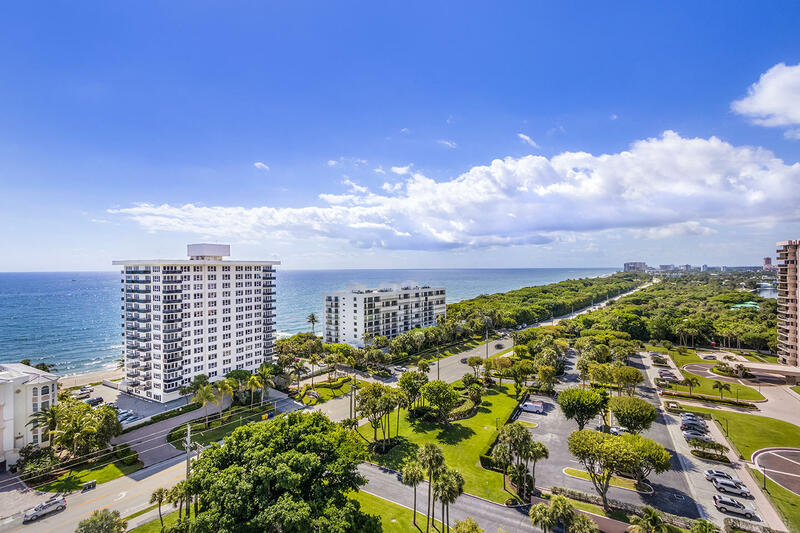 The apartments are one, two and three bedrooms with unique views of the water and landscaped grounds. 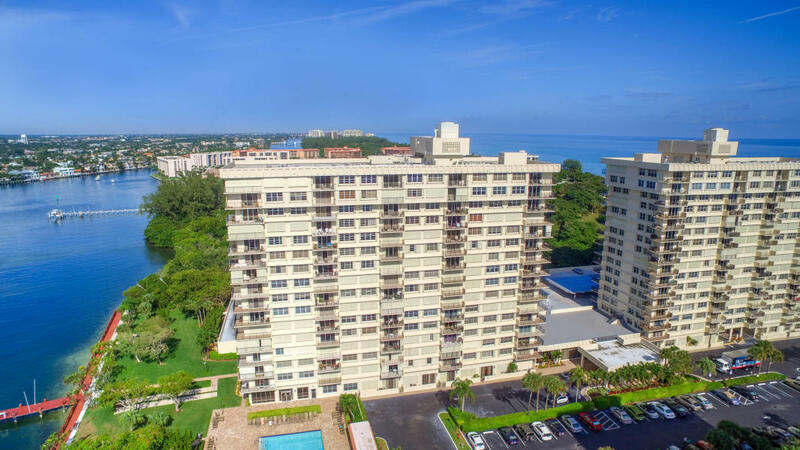 The property offers 24 hour security and is a pet friendly community. This community features luxury amenities such as a swimming pool, clubhouse, workshop, library, game room, saunas, and many, many more. 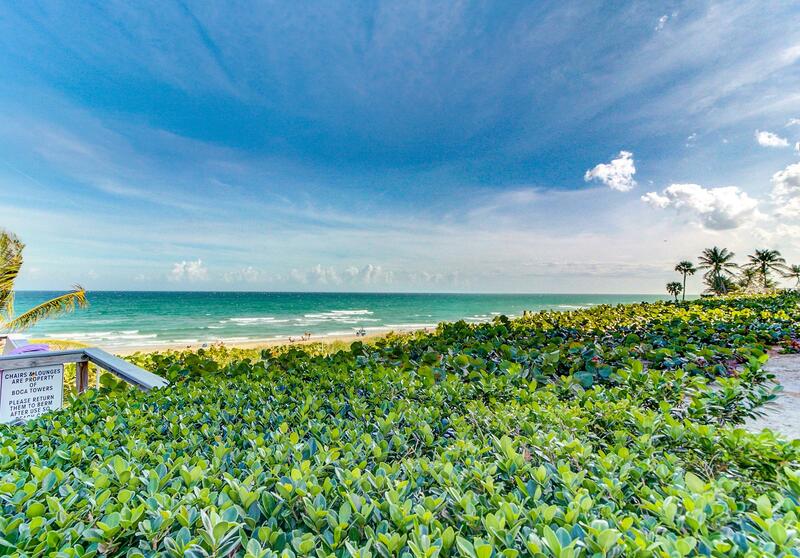 A natural preserve lies on the north side of this community, giving this community great ocean views. 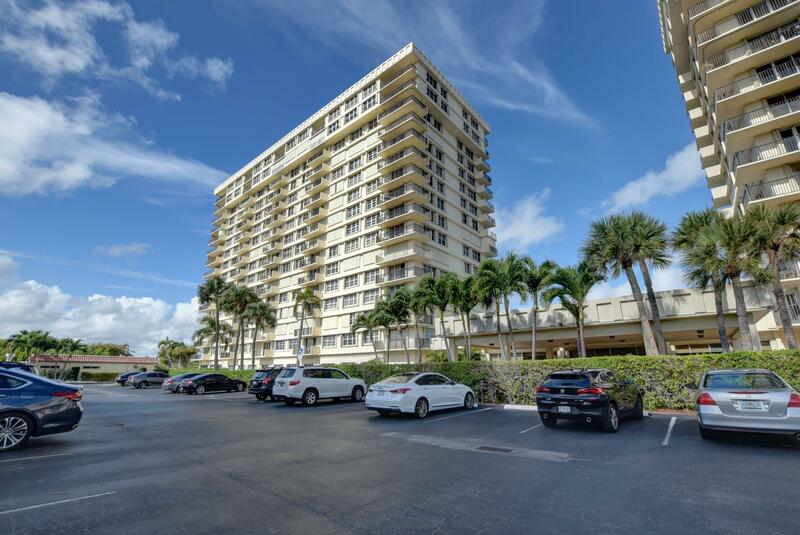 Boca Towers is comprised of 272 units, which have walk in closets, marble floors, granite countertops, and many other opulent features. 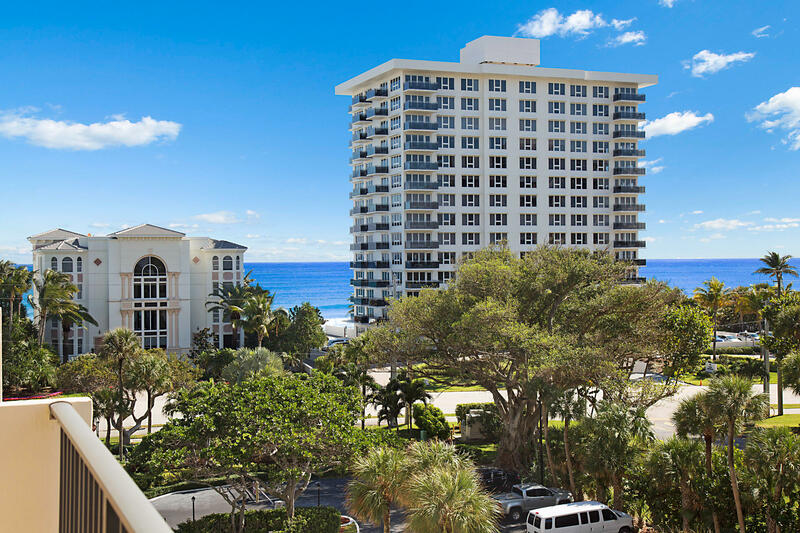 Boca Towers is in a premier location within Boca Raton, putting its residents only a short distance from restaurants, world-class shopping, museums, nature parks, and Boca Raton’s active and luxurious downtown. 2 BEDS | 2 BATHS | 1031 SQFT. 3 BEDS | 2.1 BATHS | 1603 SQFT. 1 BEDS | 1.1 BATHS | 734 SQFT. 2 BEDS | 2 BATHS | 1131 SQFT. 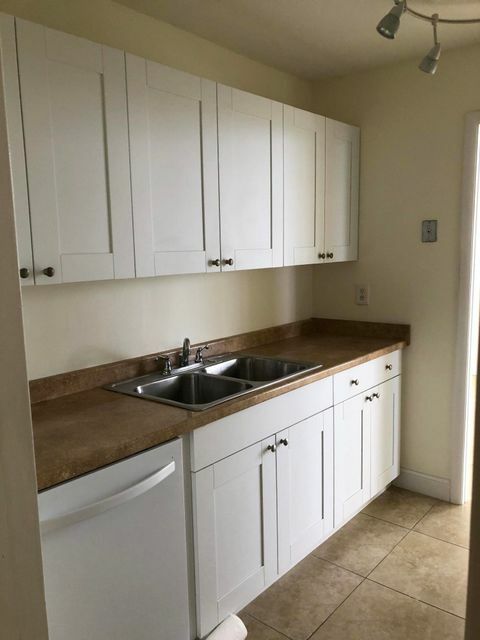 1 BEDS | 1.1 BATHS | 800 SQFT.